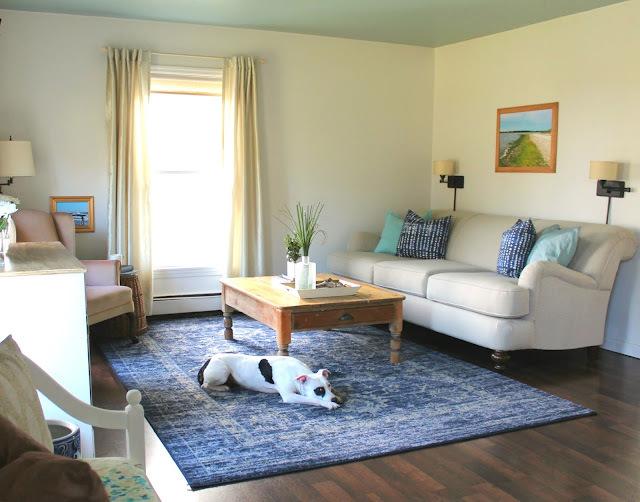 One of the updates I made to our living room last year was the purchase of a new sofa! Exciting right? 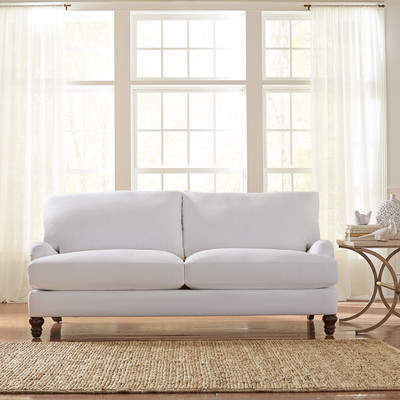 The large sectional that we had for 10 years was worn out and just wasn't working for our newly empty nest. This was my first time buying a sofa online so I was a bit apprehensive about the whole process. Now you would think buying a sofa online would be easy to do; just order your favorite one, get it delivered and you're done... easy peasy right? Well not so... especially when you buy online!. I mean you can't sit on it, touch it or visualize how it would look in your space. 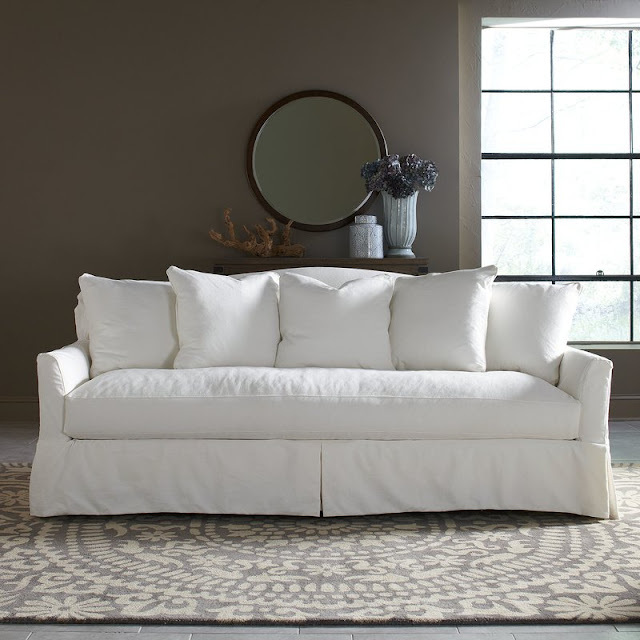 Today I want to delve into the specifics of what you need to know when buying a sofa online. First, take the time to get a clear idea of how you want your room to look and function. 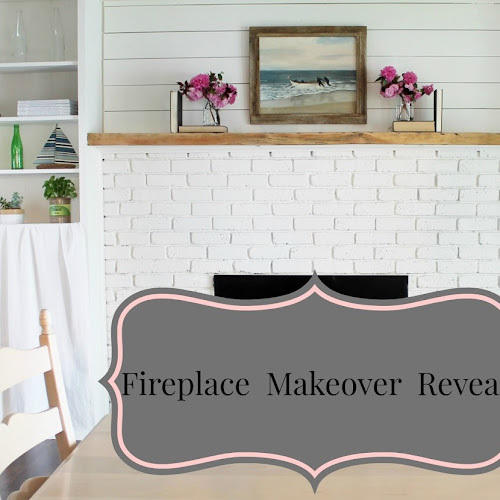 My goal was to lighten and brighten my living room with white paint and a new sofa. The room had to function as a family room as well as a living room for entertaining. 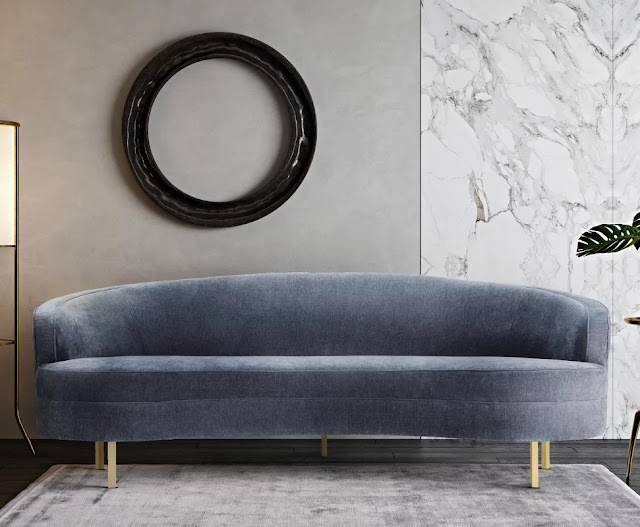 After you establish the look and function of your room consider everything you want in a sofa by answering the following questions. 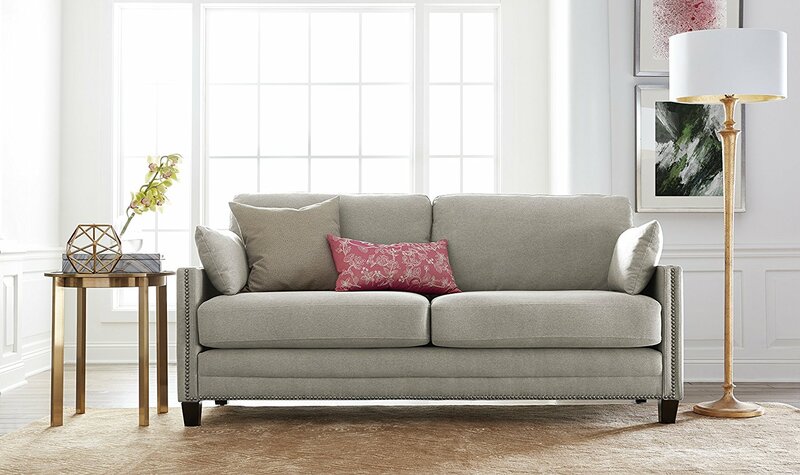 Your answers to the questions should help you decide on what sofa to buy. 2. Will it fit through doors and stairways for delivery? 3. 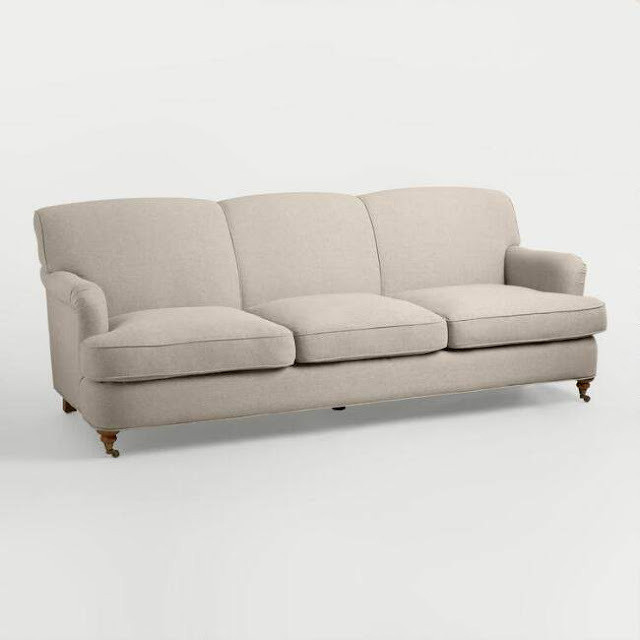 What size sofa do you want and how will it be used? 4. What kind of fabric? 5. What color do you want? 6. 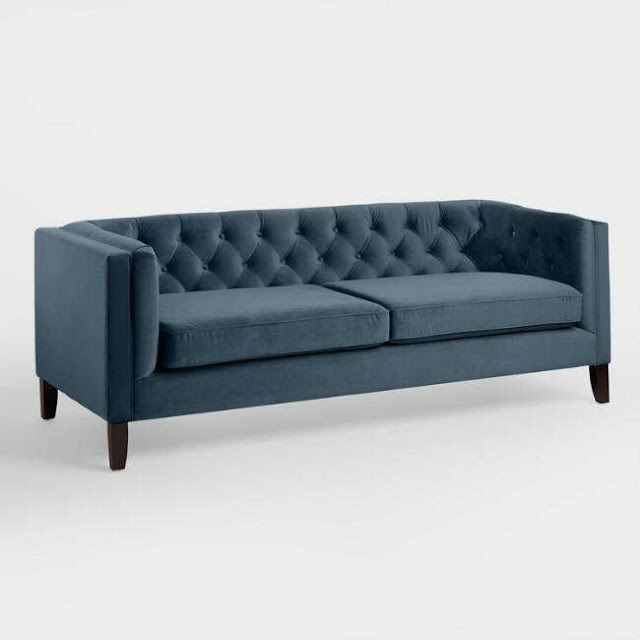 What sofa style do you like? 7. Did you measure the space where the sofa will be placed and will the dimensions of the sofa fit in the space? Make sure your sofa will fit through your front door! You'd be amazed how often people don't think this through and end up being disappointed on delivery day! Check access carefully by measuring door frames and stairways. When in doubt ask the sofa company, they should be able to help answer your questions. They helped me by advising what sofas come with removable feet. A good way to find out if your sofa will fit in the designated space in your room is to use masking tape. Tape out the dimensions of the sofa on the floor where you want the sofa to go. 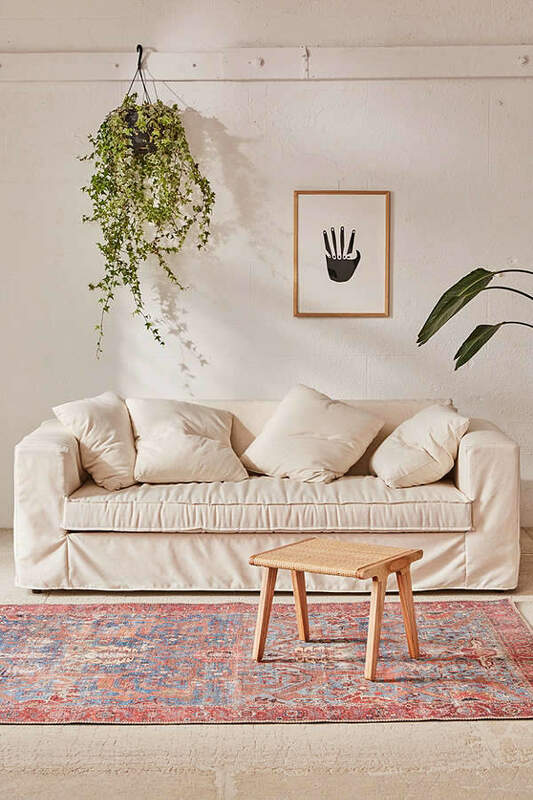 This will help you visualize the sofa in your space. Choosing the right fabric is essential! It is important to see and feel the fabric in person because fabric online looks very different! Order as many samples as you can and view them in your room in natural and artificial light. Most sofa companies will send you free samples. Make sure to take your time choosing the right fabric for your needs. Some sofa companies have a fabric specialist that you can speak to about your fabric choices. 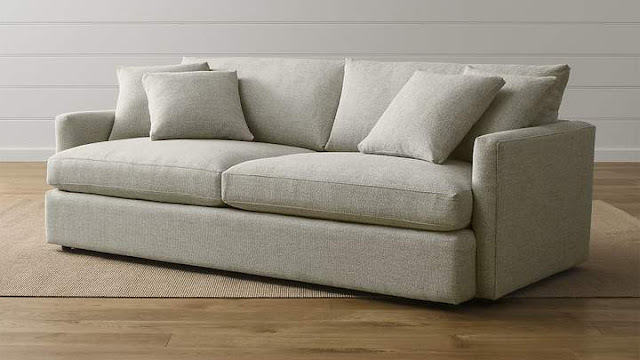 Never buy online without knowing how the sofa is constructed. 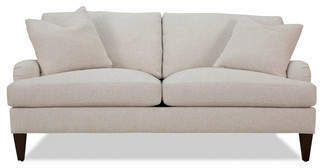 Read the specifications about the materials used to make the frame and cushions. 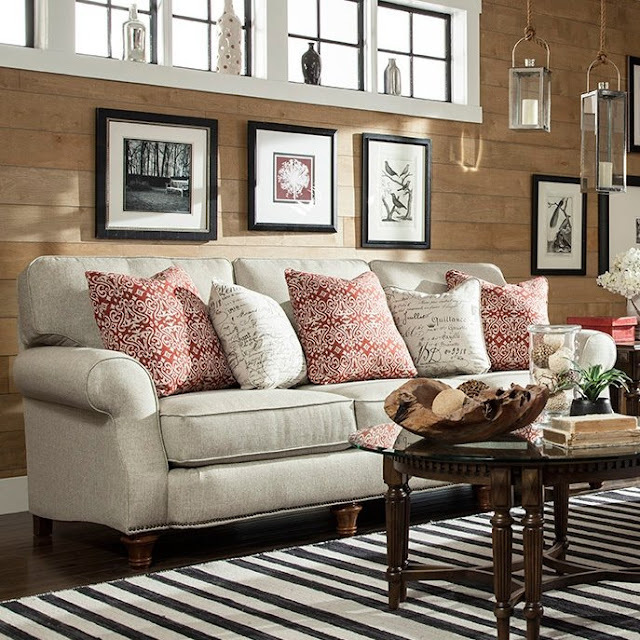 Kiln-dried hardwood is the most reliable choice for durable sofa frames and feet. This is where other customers get real about their experience with the product. Read as many reviews as you can! You'll start to notice a theme regarding certain details about the sofa that will help you weigh in your decision. This was very helpful for me! Protect your investment by checking the return policy ahead of time! Here are a few things to look for: Do they accept returns at all? Is there a time limit for returns? Are there any fees for returning an item? Before you shop it is a good idea to gather inspiration. My favorite places to go are other blogs, magazines, and Pinterest. 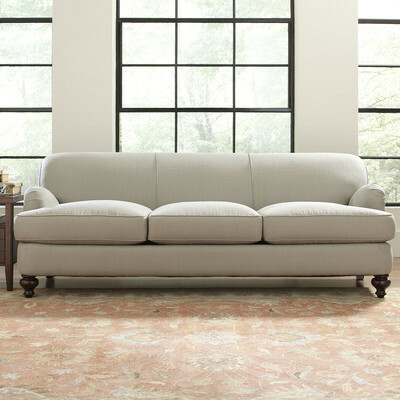 At this point, you should have a good idea of what to look for and how to shop for that perfect sofa. In case you're wondering what style sofa I purchased it is an English roll arm sofa from Wayfair. Number 1 in the list below. In an upcoming post, I'll talk about why I love the English roll arm so much!